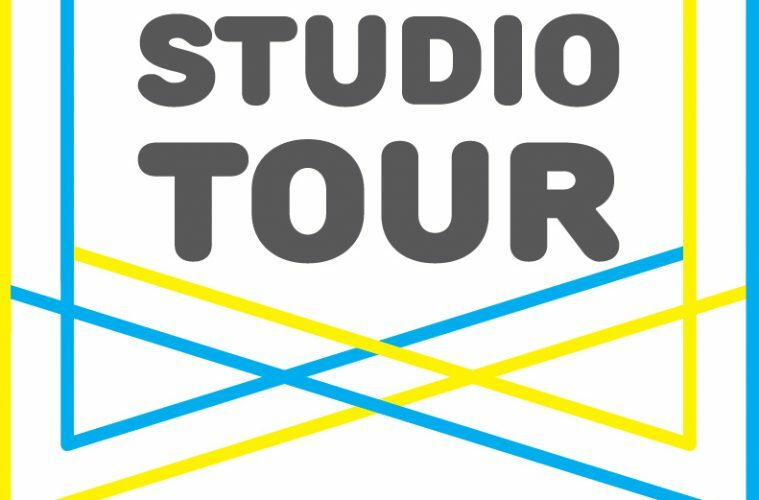 School 33 Art Center and the Baltimore Office of Promotion & the Arts are pleased to announce that registration for the 29th Annual Baltimore Open Studio Tour is OPEN! See more information below. The Deadline to Register is Friday, August 18th at 11:59pm. Bank of America is proud to present School 33 Art Center’s 29th Annual Open Studio Tour! An annual city-wide event, Open Studio Tour has brought together professional artists and the general public, giving collectors and art lovers the opportunity to visit the studios of visual artists. Traveling from throughout Maryland and the surrounding region to visit the studios of artists in Baltimore, visitors get a chance to meet the artist, see their work and a behind-the-scenes glimpse into their working processes. On October 7th and 8th, take the opportunity to share your work with the public and with other artists during this event. 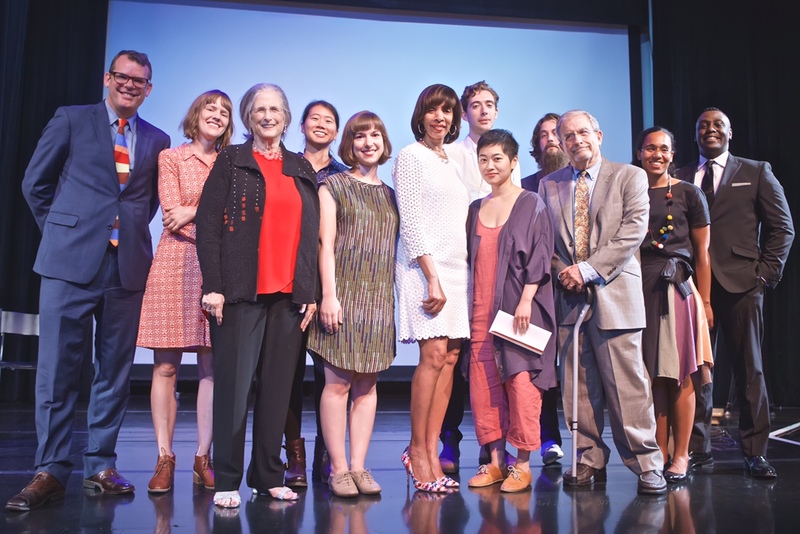 Mayor Catherine E. Pugh and the Baltimore Office of Promotion & The Arts (BOPA) are proud to announce that Cindy Cheng is the winner of the 2017 Janet & Walter Sondheim Artscape Prize. The coveted $25,000 prize was presented at an award ceremony at the Walters Art Museum on July 15, 2017. The six remaining finalists—Mequitta Ahuja, Mary Anne Arntzen, Sara Dittrich, Benjamin Kelley, Kyle Tata, and Amy Yee—each received a $2,500 honorarium provided by M&T Bank Charitable Foundation for a total donation of $15,000. Works of art by the winner and finalists are on view at the Walters through Sunday, August 13, 2017. Cindy Cheng (Baltimore, MD) creates complex constructions and installations that investigate the relationship between drawings and objects and are incubators for history, memory and reflections on the physical and abstract self. Her work has been featured in group and solo exhibitions at St. Charles Projects (Baltimore, MD, 2016), ‘sindikit (in collaboration with Cheeny Celebrado-Royer) (Baltimore, MD, 2016), Present Junction (Toronto, Canada, 2015), Thomas H. and Mary K. Williams Gallery at Mount Saint Mary’s University (Emmitsburg, MD, 2016), Flashpoint (Washington, DC, 2014), E-merge Art Fair (Washington, DC, 2013) and has an upcoming solo show at Ditch Projects (Portland, OR, 2017). Cheng received her BA from Mount Holyoke College. Cheng received a Post-Baccalaureate Certificate from the Maryland Institute College of Art (MICA) in 2008 and then earned her Masters of Fine Art from MICA’s Mount Royal School of Art in 2011. She is currently teaching at MICA in the Drawing Department, and has been a resident at the Vermont Studio Center (Johnson, VT) and at the Anderson Ranch Artist Residency (Snowmass Village, CO). In 2016, Cheng and was a finalist for the Trawick Prize and in 2013 a semifinalist for the Janet & Walter Sondheim Artscape Prize. The Sondheim Artscape Prize: 2017 Finalists exhibition is held in conjunction with Artscape and is produced by the Baltimore Office of Promotion & The Arts. The $25,000 fellowship is awarded each year to an artist working in the Greater Baltimore region, and is designed to support the artist in the development of new work. The winner is selected by an independent panel of jurors, who review the exhibition and interview each artist. This year’s jurors are: Ruba Katrib, curator at SculptureCenter in Long Island City, New York, where she organizes exhibitions, educational and public programs, publications, and coordinates program presentation; Clifford Owens, a New York-based contemporary artist who works in performance, photography, text, and video; and Nat Trotman, associate curator at the Solomon R. Guggenheim Museum. Additionally, an exhibition of the semifinalists’ work is shown in the Decker and Meyerhoff galleries at the Maryland Institute College of Art (MICA) Friday, July 21, through Sunday, August 6. America’s largest free arts festival, attracting more than 350,000 attendees, offers concerts on multiple outdoor stages, art exhibitions, an artists’ market, a full schedule of dance, theater and opera, jazz, classical, folk and experimental music, children’s activities, exhibitors, and an extensive variety of local food and beverage vendors on Mount Royal Avenue and North Charles Street. Artscape runs from July 21 through July 23. The festival’s total economic impact on Baltimore City is $25.97 million, according to a 2012 study by the Baltimore Office of Promotion & The Arts. The 2017 Janet & Walter Sondheim Artscape Prize is made possible through the generous support of the Abell Foundation, Alex Brown & Sons Charitable Foundation, Charlesmead Foundation, Ellen Sondheim Dankert, France-Merrick Foundation, Hecht-Levi Foundation, Legg Mason, M&T Charitable Foundation, Amy & Chuck Newhall, Henry & Ruth Blaustein Rosenberg Foundation, M. Sigmund & Barbara Shapiro Philanthropic Fund, John Sondheim and The Whiting-Turner Contracting Company. The Artscape prize is named in honor of Janet and Walter Sondheim, who were instrumental in creating the Baltimore City that exists today. Walter Sondheim, Jr. was one of Baltimore’s most important civic leaders for over 50 years. His accomplishments included oversight of the desegregation of the Baltimore City Public Schools in 1954, and championing the development of Charles Center and the Inner Harbor. He was active in civic and educational activities in the city and state, and served as senior advisor to the Greater Baltimore Committee until his death in February 2007. Janet Sondheim danced with the pioneering Denishawn Dancers, a legendary dance troupe founded by Ruth St. Denis and Ted Shawn. Later, she turned to teaching and she spent 15 years at the Children’s Guild. After retirement, she was a volunteer tutor at Highlandtown Elementary School. She married Walter in 1934, and they were together until her death in 1992. The Walters Art Museum, located in downtown Baltimore’s historic Mount Vernon Cultural District at North Charles and Centre Streets, is free and open to the public. At the time of his death in 1931, museum founder Henry Walters left his entire collection of art to the city of Baltimore. The collections include ancient art, medieval art and manuscripts, decorative objects, Asian art, and Old Master and 19th-century paintings. The Museum Store offers distinctive gifts, jewelry and books based on the museum’s collections.